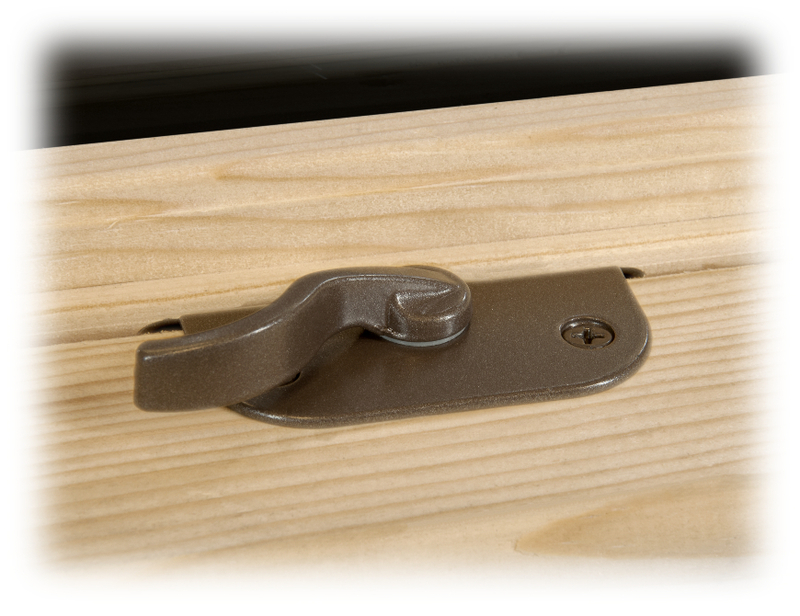 Sun's Sash Pack is designed to convert your old wood or clad wood double hungs to new, energy-efficient windows. 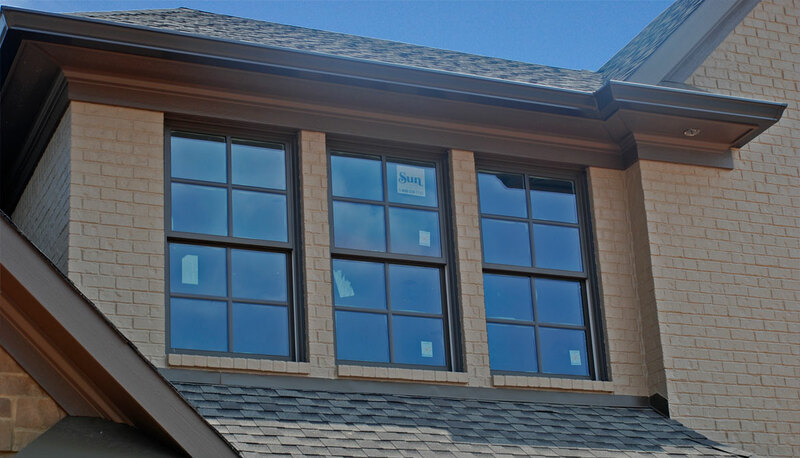 Each Sun Sash Pack includes two clad wood sashes with your choice of Sun High Performance Insulated Glass. 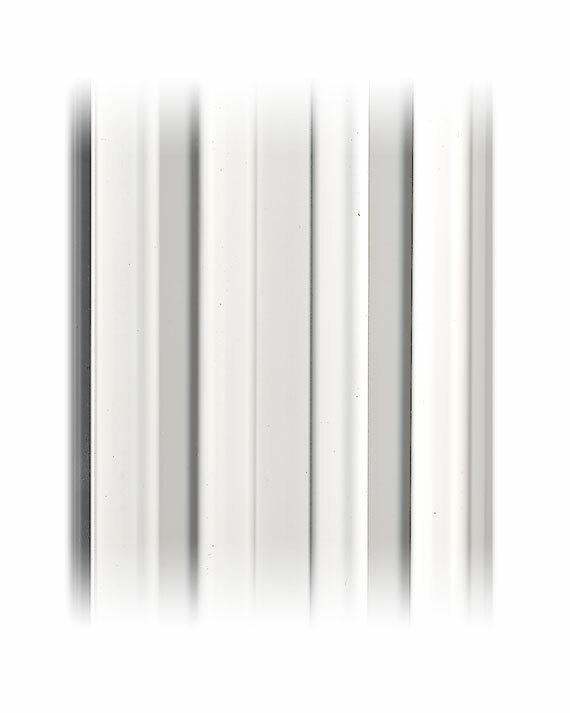 You may also select from our Grille Options to accent your windows. 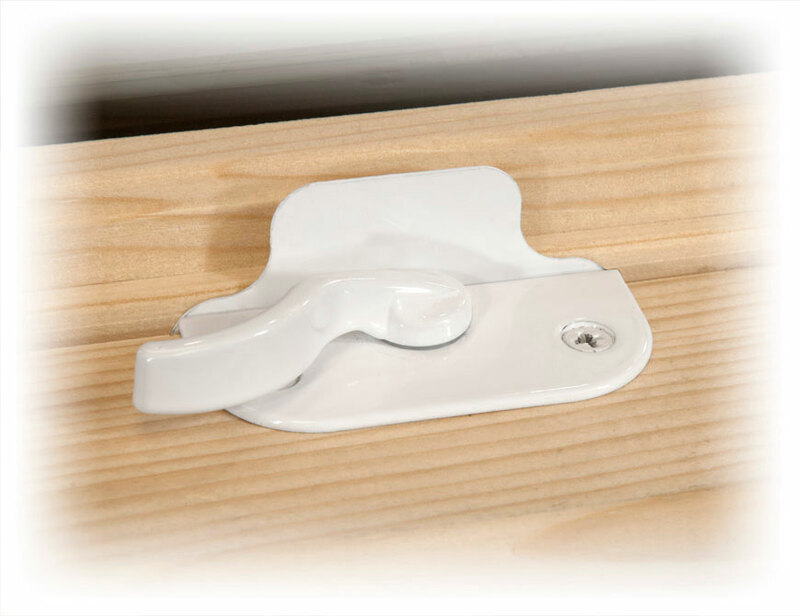 A pair of vinyl jamb liners with our spring balance system and tilt-sash pivot shoes will apply to the side jamb pockets of your old frame. Retaining clips and screws are also included. 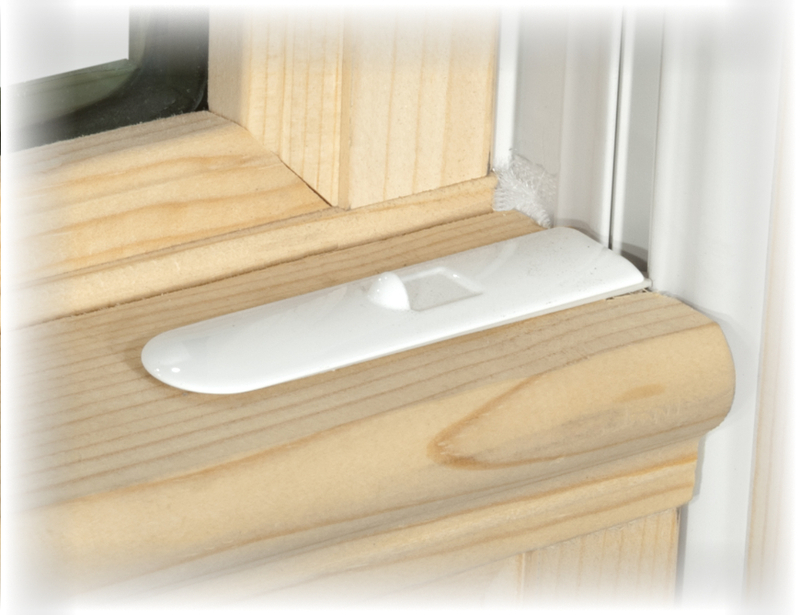 Available in Easy-Tilt Sash version and Comfort-Tilt Sash version. 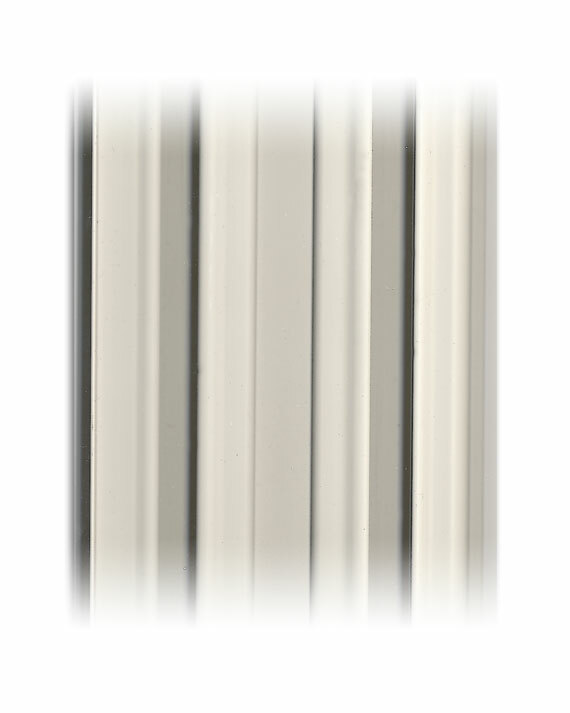 • Standard Jamb Depth = 3-1/8"
Both sashes raise and lower for ventilation as well as tilt inward for access to the exterior glass surfaces from inside the room. The bottom sash tilts in by activating the finger release latches and pulling the top of the sash toward you. The top sash does not have tilt latches, it will simply pull toward you after the bottom sash has been tilted. The jamb liners house the spring balance system. 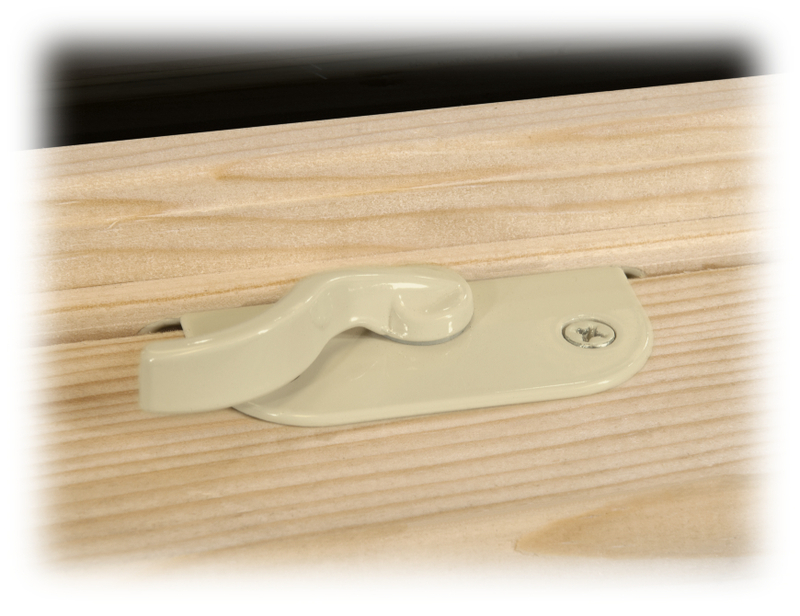 The tilting action of the sashes is achieved by the combination of a pair sash pins, located near the bottom of each side of the sash, and a pair of balance shoes located in the jamb liners. The balance shoes feature a locking action that supplies tension within the jamb liner track when the sash is tilted 90°. 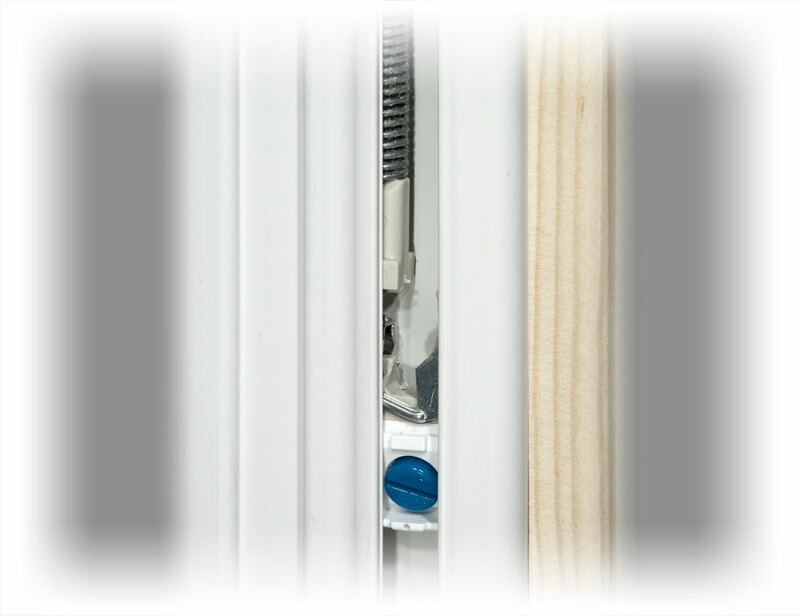 This feature is useful to help prevent the bottom of the sash from moving up or down while the sash is tilted for cleaning. It will also hold the shoes and springs in position when you choose to remove the sash completely from the window. A pair of tilt latches holds the top of the bottom sash in the two side jamb tracks. Finger tabs allow you to disengage these from the jamb tracks to tilt the bottom sash inward. The tilt latches have a plastic housing with a spring-loaded tab. 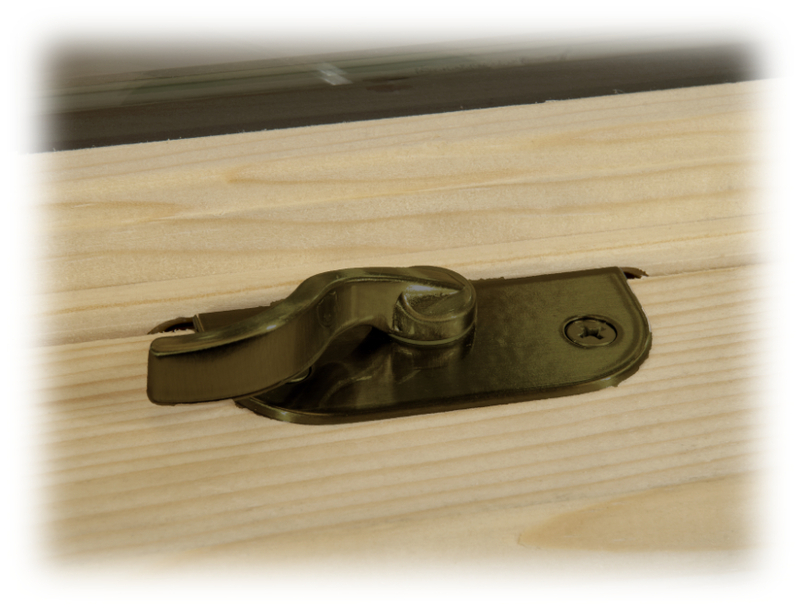 The Easy-Tilt version includes a decorative metal top cover for the latch assembly. The latches are recess mounted in the top of the check rail next to both sides. 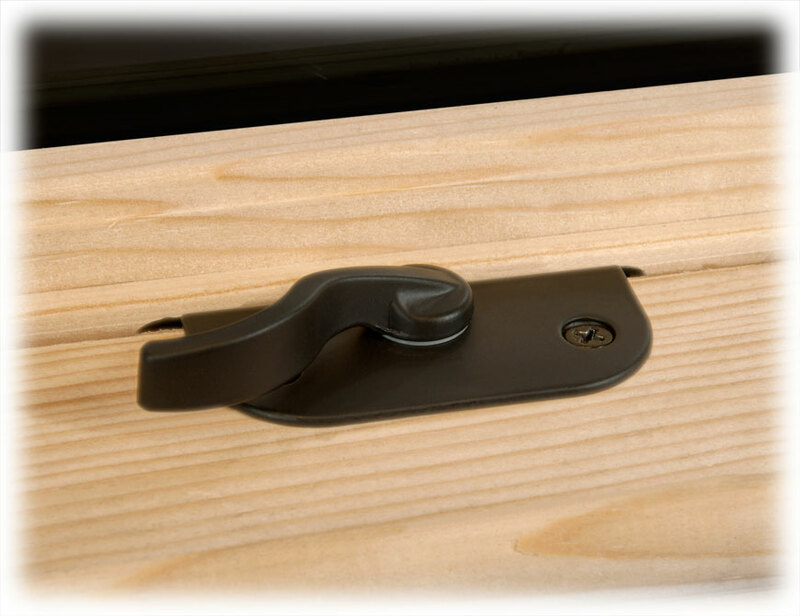 Upgrade finishes and tilt latch covers available at additional cost.